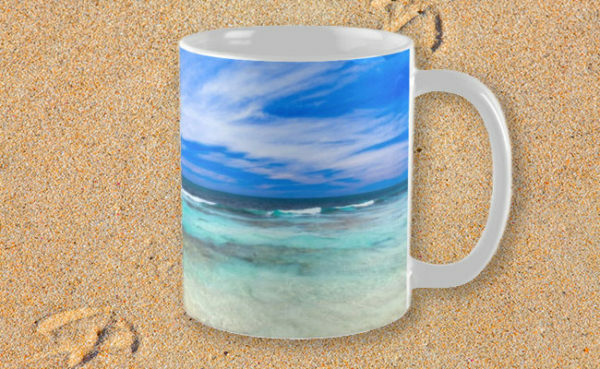 What’s Up, Yanchep National Park Mug design by Dave Catley Fine Art Photographer available from our MADAboutWA store. 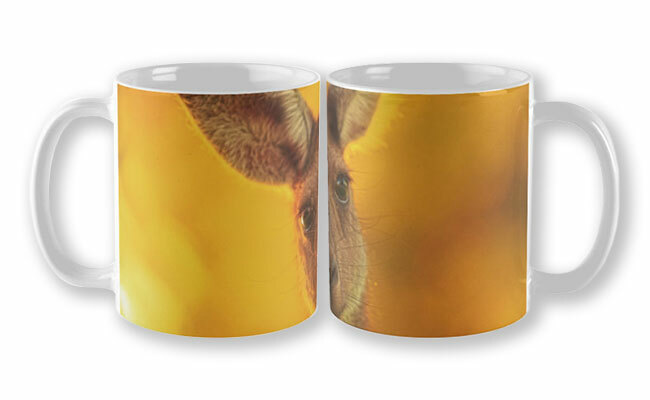 What’s Up, Yanchep National Park Mug design by Dave Catley featuring Attentive Kangaroo, Yanchep National Park. 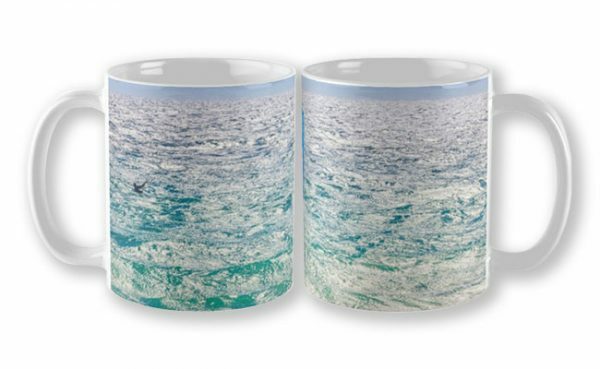 “If you love the Great Outdoors but are stuck in an office all week, why not treat yourself to one of our beautiful coffee mugs. Lets face it we all need a hot drink or 2 to get us through the day! 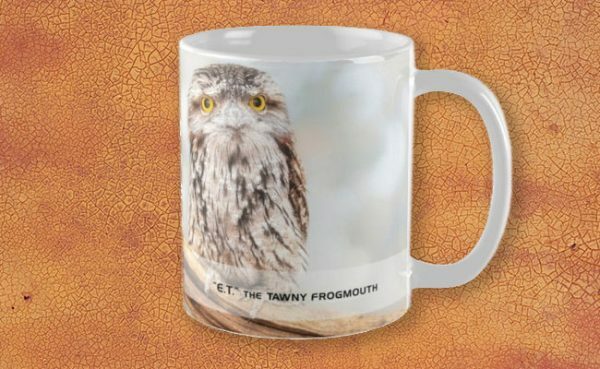 Why stick to just one, imagine the impression you could make if you served beverages to visitors during your meetings in a selection of our Western Australian themed mugs. As our coffee shops adopt the more environmentally sustainable approach of reducing the use of disposable cups and encourages the practice of bring your own mugs why not take the opportunity to make a statement!